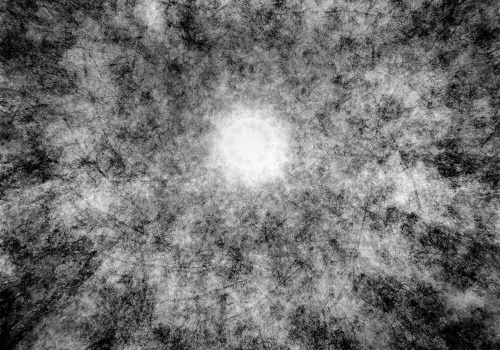 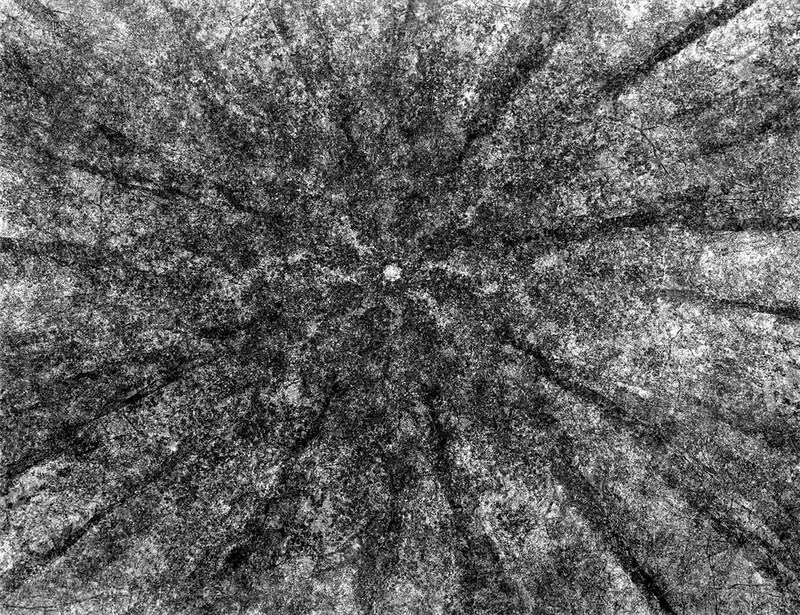 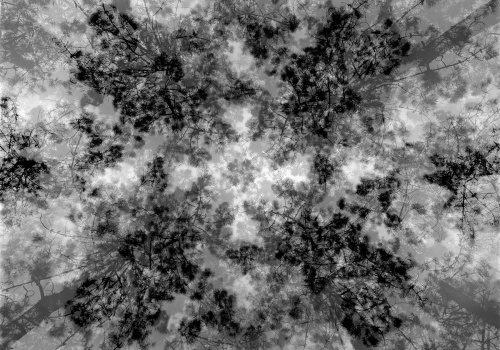 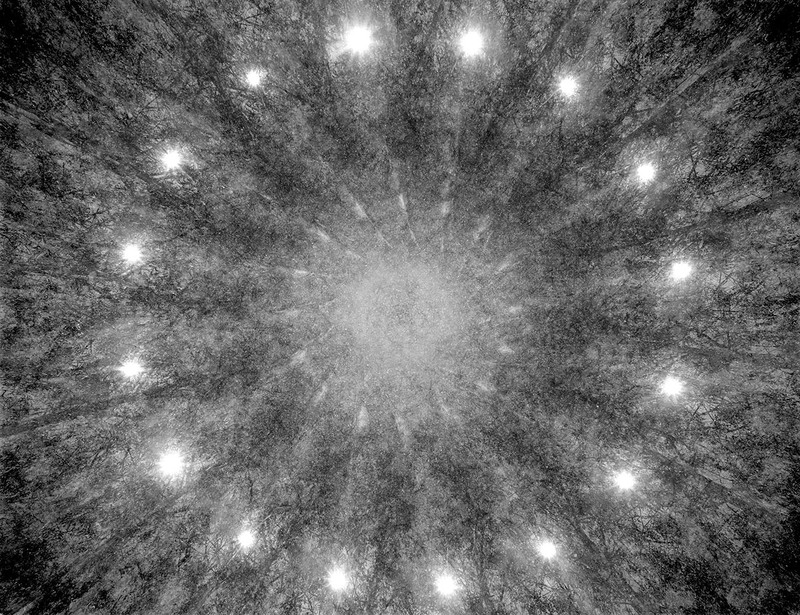 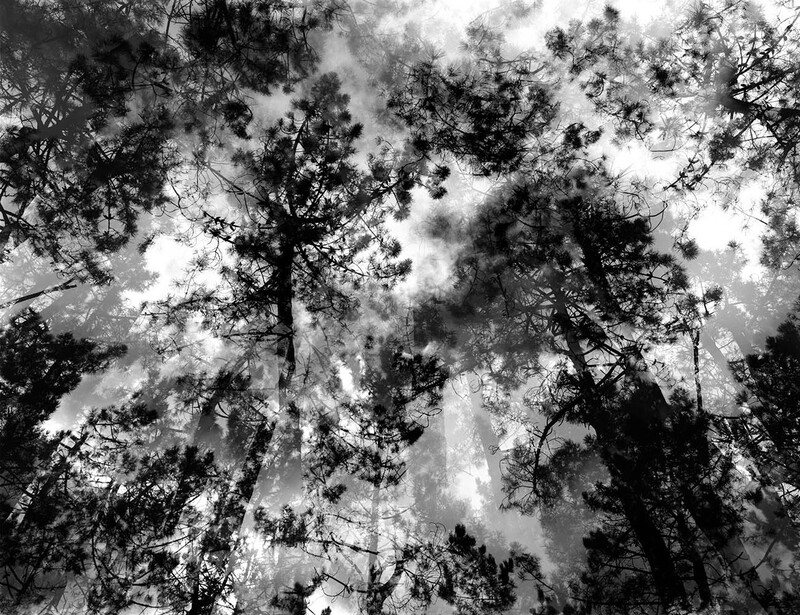 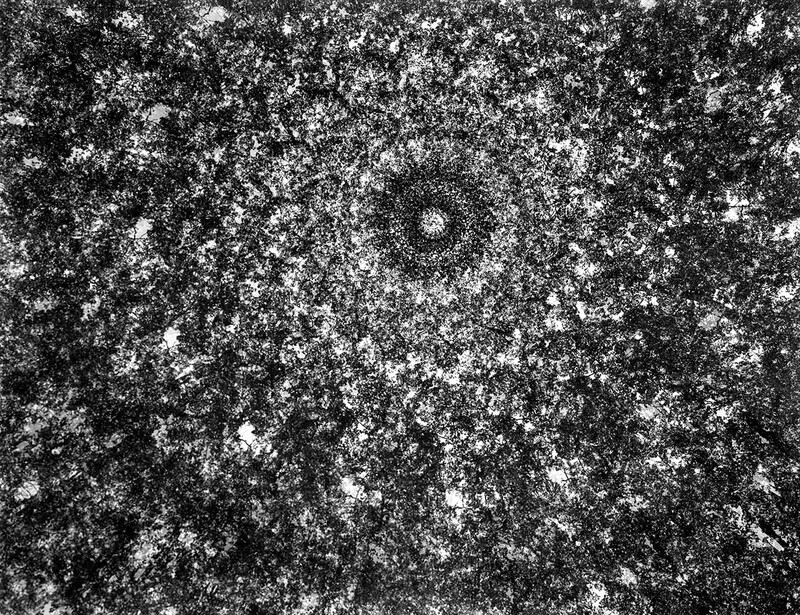 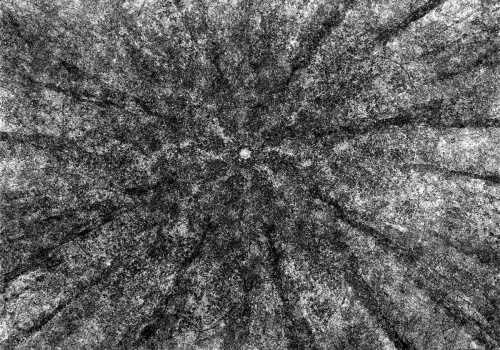 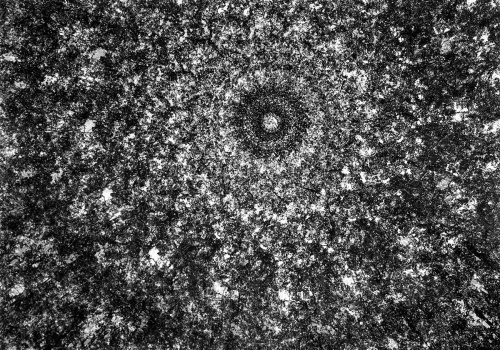 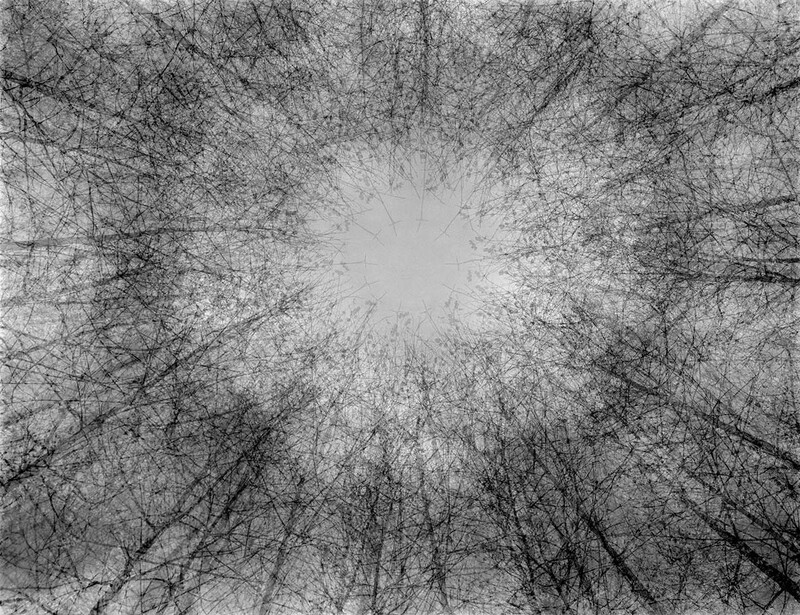 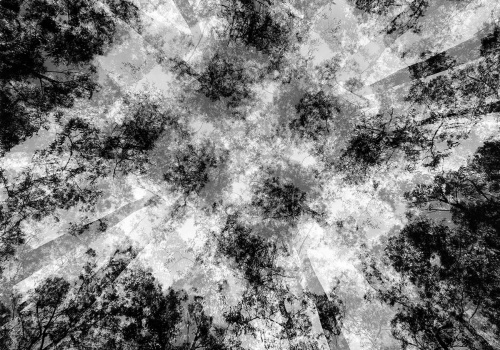 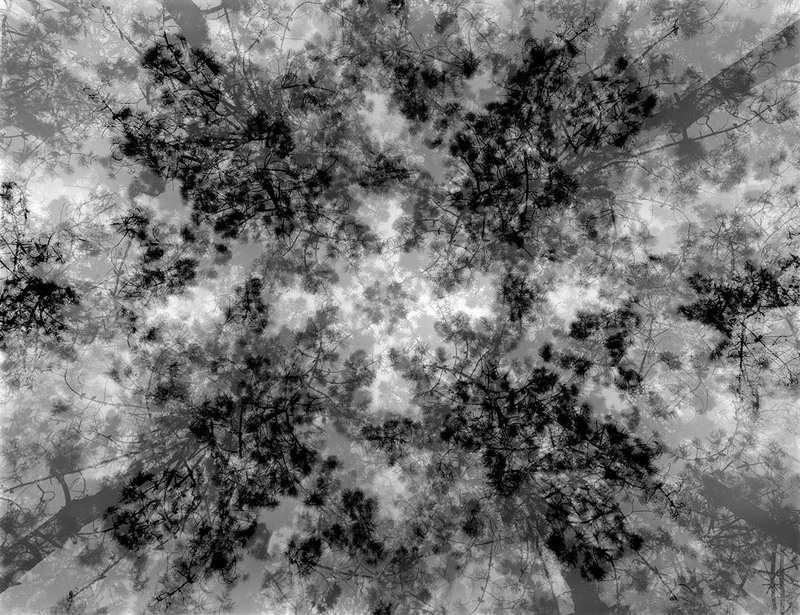 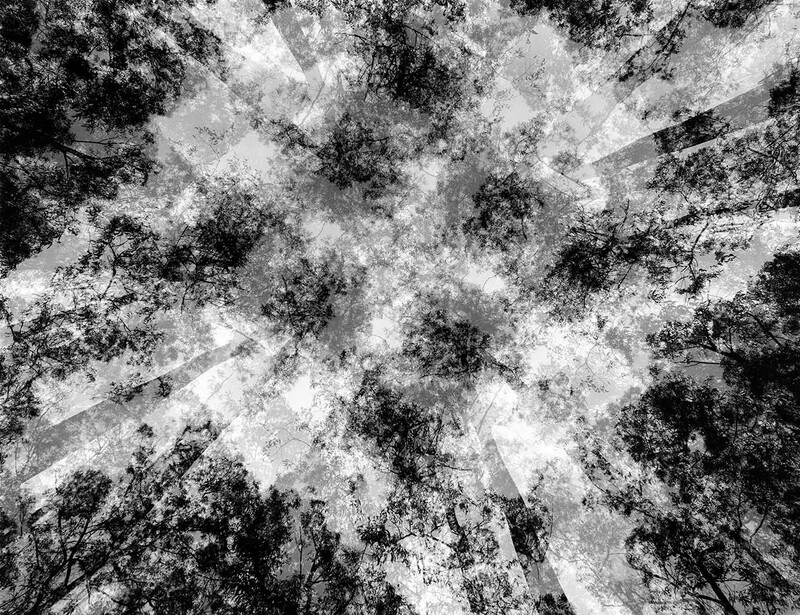 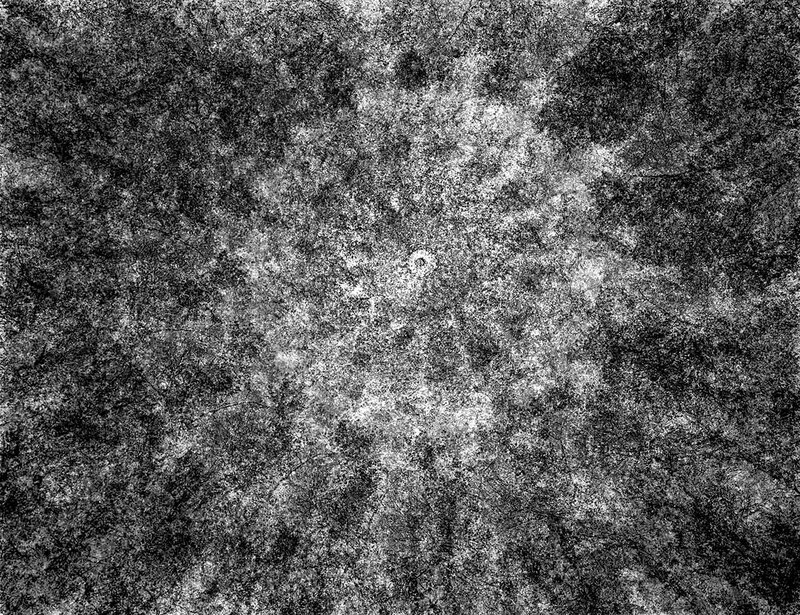 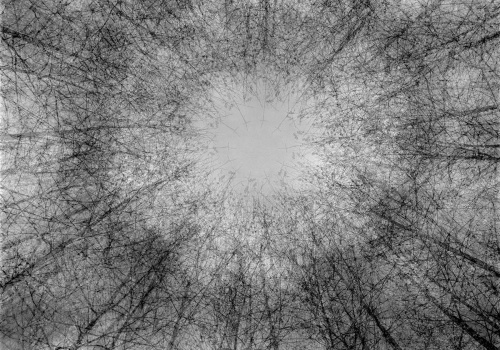 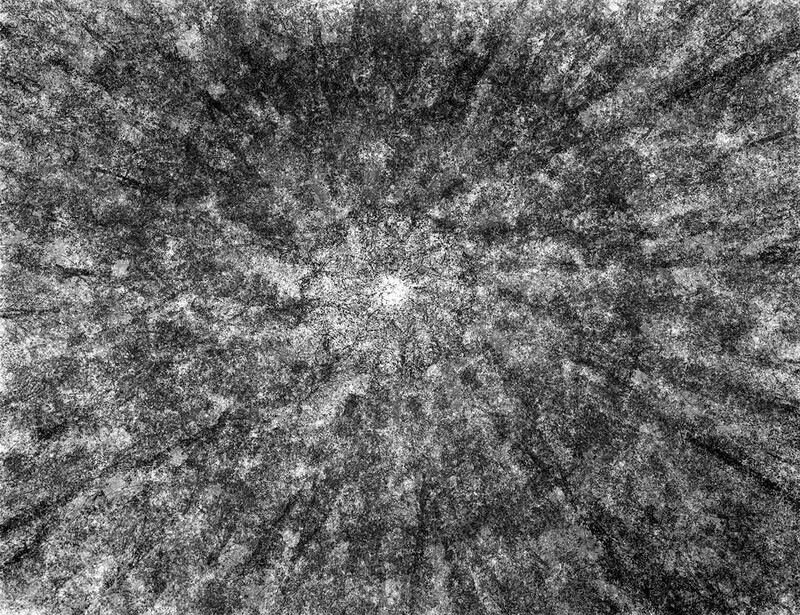 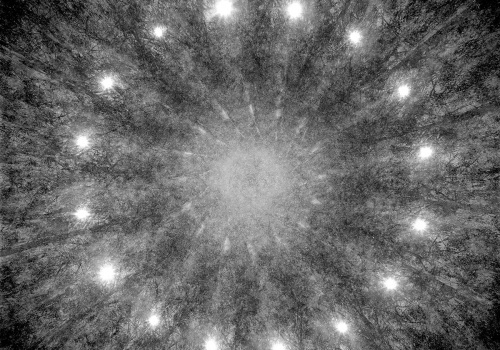 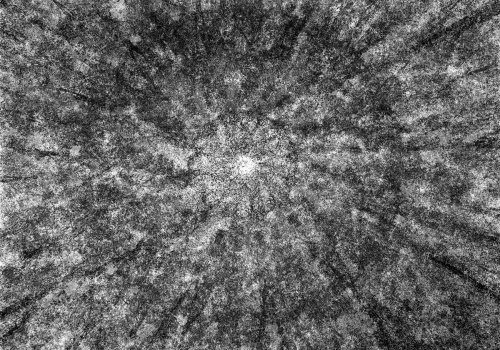 Kaleidoscope in greyscale is a work which comes from The Multiplied Forest portfolio. 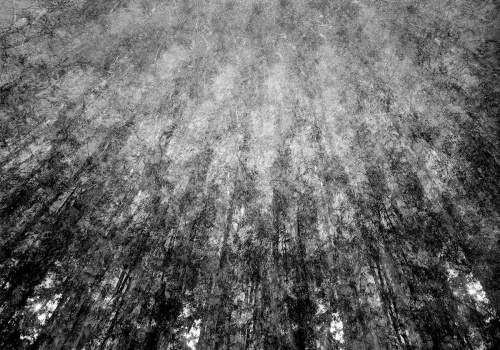 Trees are a quite common subject and one of the most photographed in nature photography. 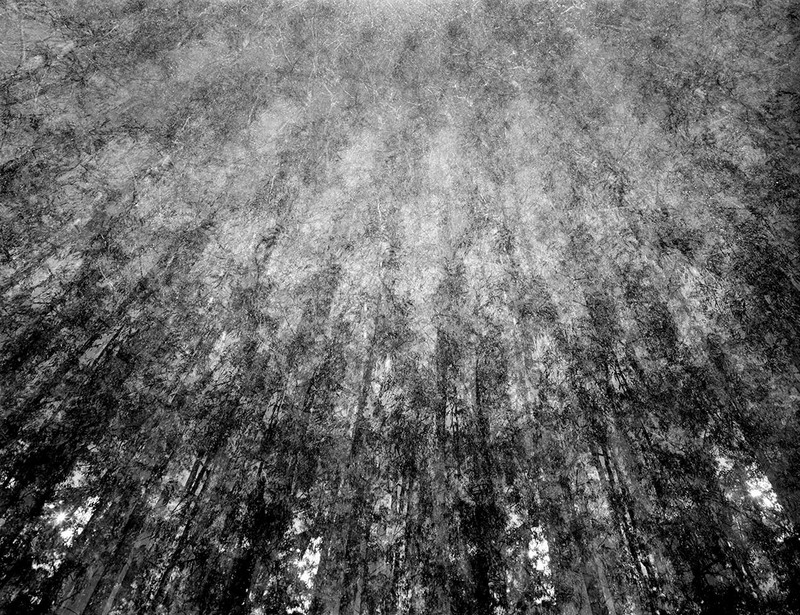 Having worked with multiple exposures technique for a while, I needed a rest form color and those images full of greens, reds and blues. 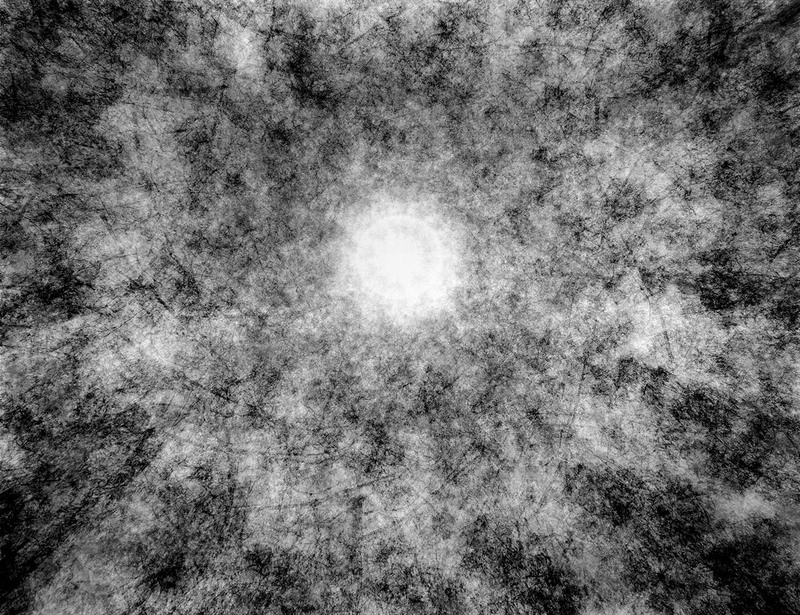 Looking up to the trees top and rotating my 4x5 large format camera turned out to be a good way of getting spectacular images of trunks, branches and colors scattered all over the composition to create an impressionistic photograph without including other elements. 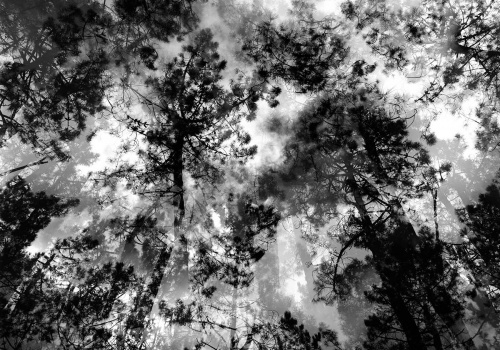 But because of color distraction could get viewer out of the image, I decided to create a whole new portfolio working only in black and white. 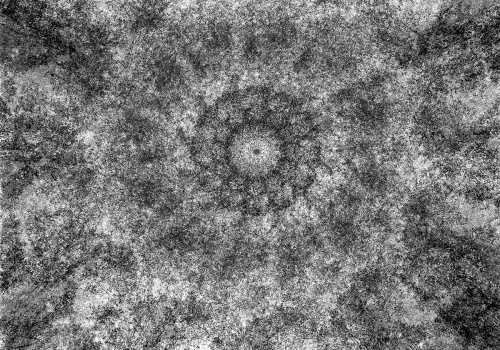 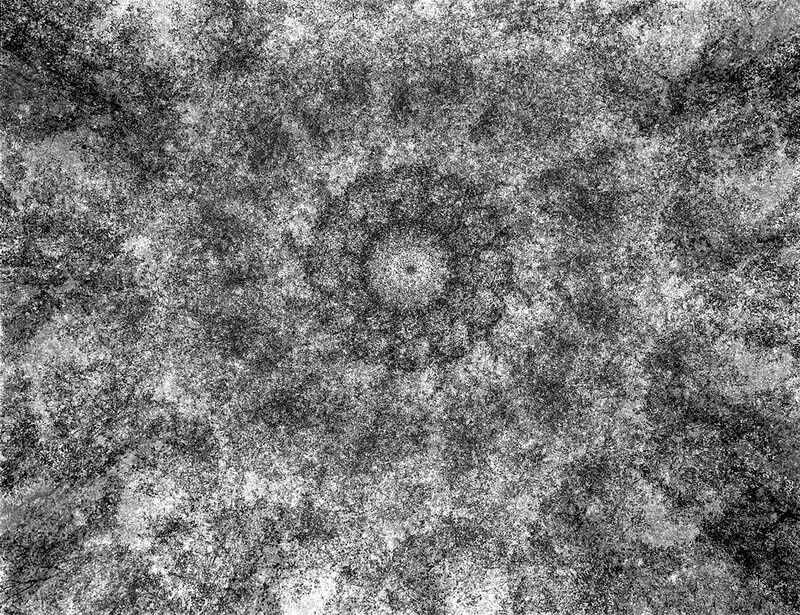 The result is a group of images which looks like Buddhist Mandalas and show that there are many “realities” beyond that our eyes can see.